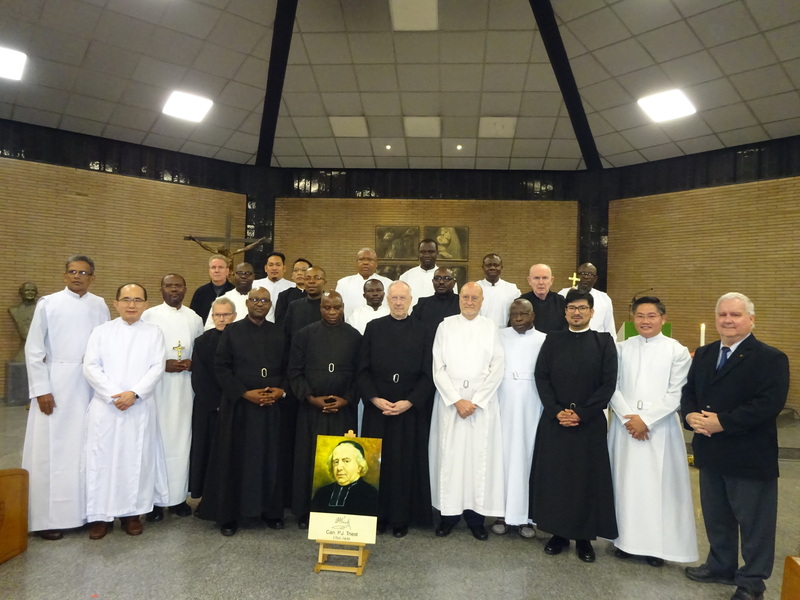 The official appointment of the Provincial and Regional Superiors by the Superior General concluded the meeting of the Provincial and Regional Superiors with the General Council in Rome. The General Councillors symbolically presented the Provincial Superiors with a missionary cross and the Provincial Superiors presented the Regional Superiors with one. 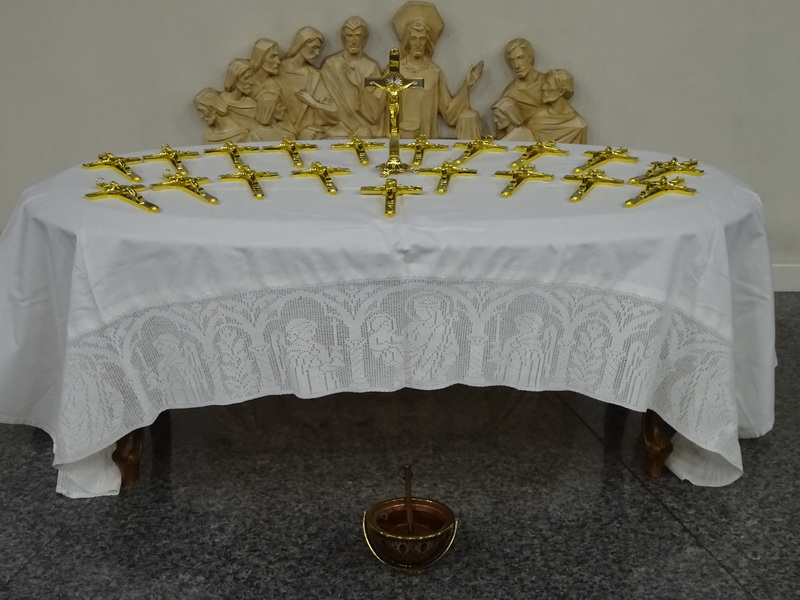 After three weeks of intense meetings and exchanges, the gathering was formally closed by attending a celebration of the Eucharist at Saint Peter’s Basilica presided over by Pope Francis on the occasion of the Feast of the Presentation of Jesus at the Temple, the feast of consecrated life.